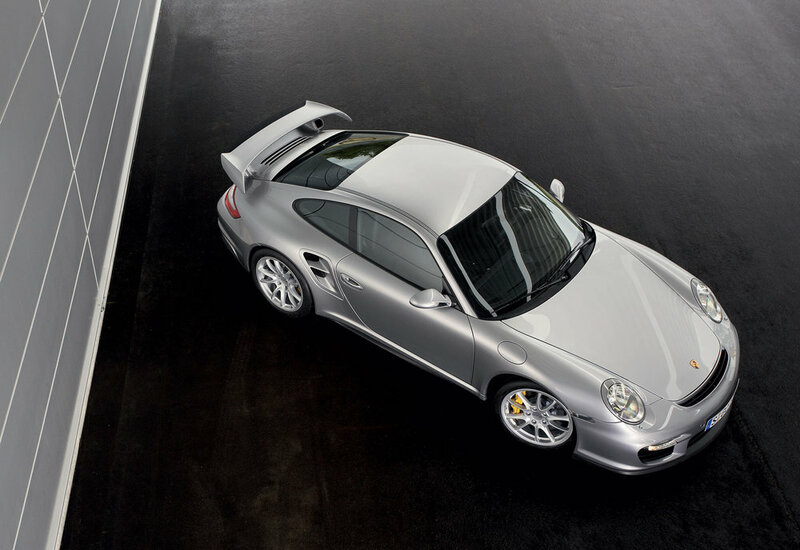 The words ‘iconic’ and ‘legendary’ are frequently over-used in the motoring arena, but where the Porsche 911 (in this case, the 997 Series) is concerned they’re most definitely deserved. Since 1963 this supercar has captured the imaginations of enthusiast drivers, with its beguiling blend of supercar pace, grand touring usability and brilliant build quality. 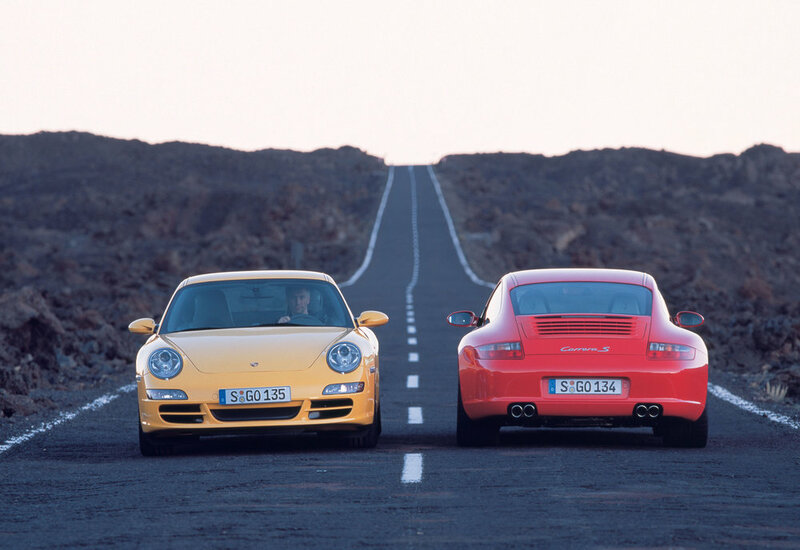 And with thousands made each year, there are plenty to choose from on the used market, although the number of different 911 variants to choose from is bewildering, and it’s essential that you buy the one that’s right for your needs. Once you’ve pinned that down, the next hurdle is to find a minter with a full history that’s been maintained by a marque expert. And don’t buy anything else. 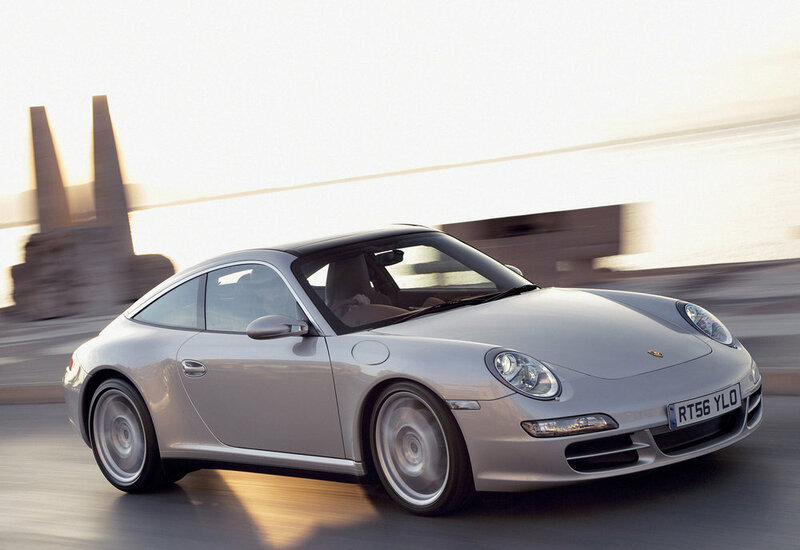 9/04: The 997 coupé debuts in 321bhp 3.6-litre Carrera and 350bhp 3.8-litre Carrera S forms. 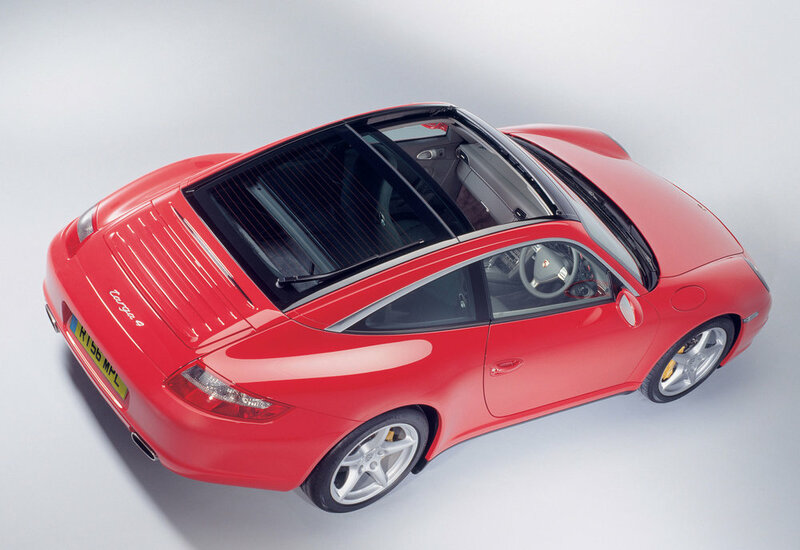 4/05: A 997 convertible is introduced. 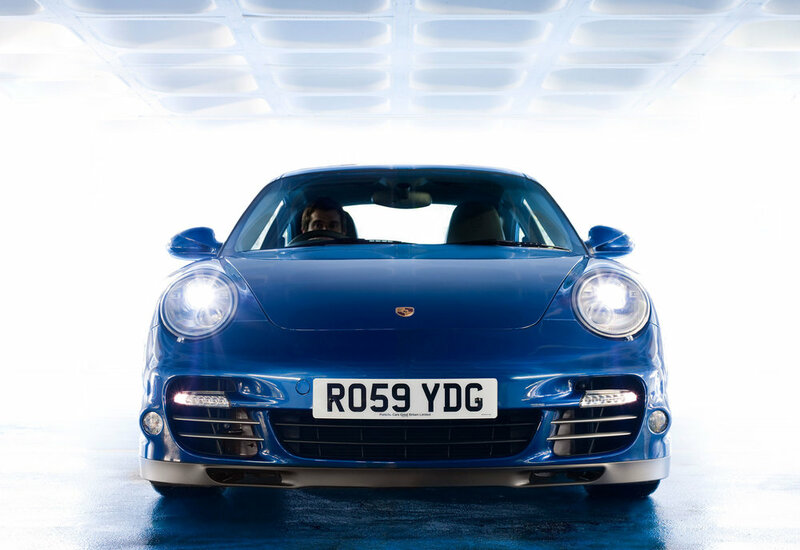 11/05: There are now Carrera 4 and 4 S options, with four-wheel drive. 7/06: The 480bhp 3.6-litre Turbo reaches showrooms. 6/08: Four-wheel drive models get a new transmission and an all-new, more efficient flat-six (341bhp for the Carrera, 380bhp for the Carrera S). 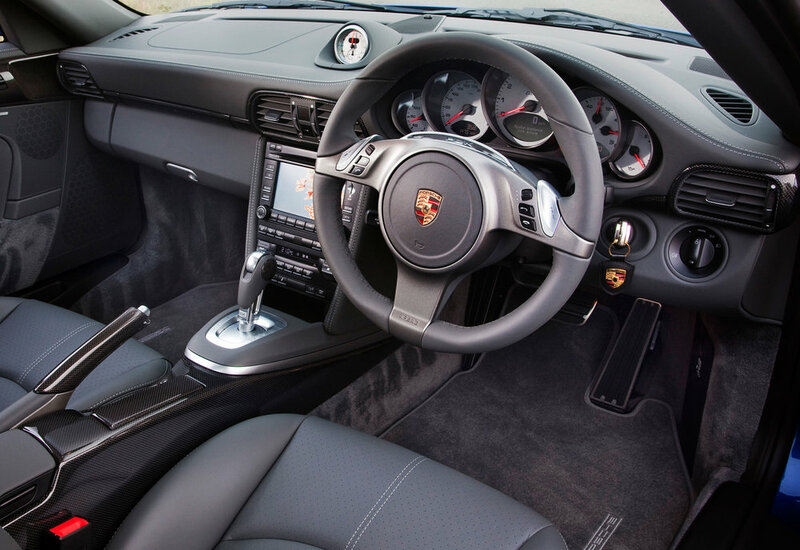 The Turbo gets a 3.8-litre engine and Porsche’s brilliant PDK dual-clutch gearbox replaces the previous Tiptronic auto. 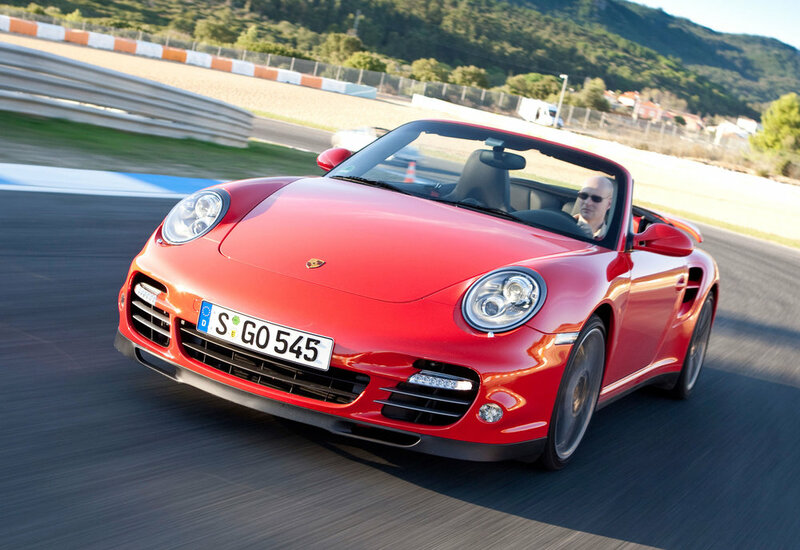 12/10: Carrera GTS has 408bhp 3.8-litre engine and rear-wheel drive. 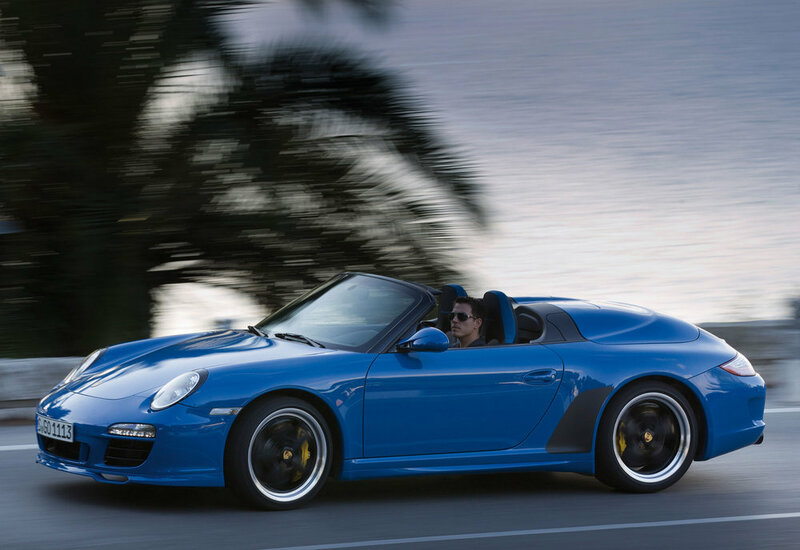 1/11: Speedster has 408bhp 3.8-litre engine, rear-wheel drive, PDK transmission. Just 356 are available globally. 4/11: Black Edition is limited to 1,911 examples with 345bhp 3.6-litre engine. 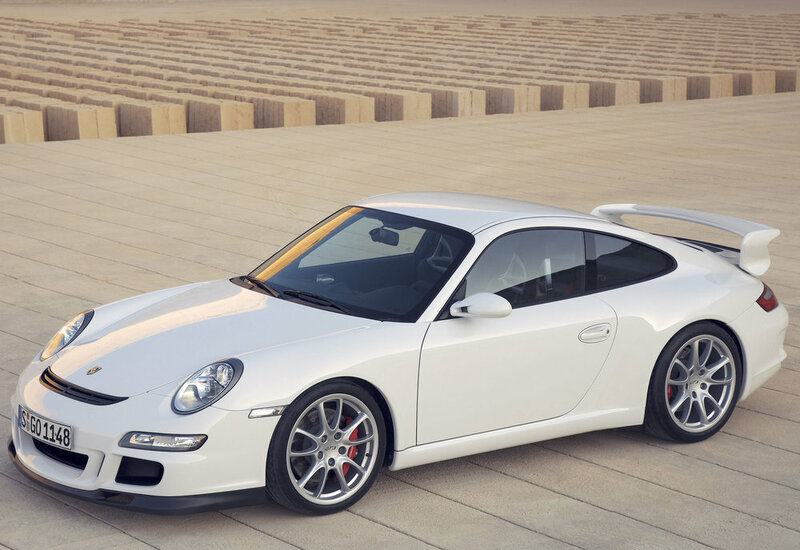 5/11: Carrera 4 GTS is four-wheel drive version of Carrera GTS. Clutches last 50,000 miles if not hammered; if driven hard, a replacement can be needed much sooner. The suspension lasts well, but the front bushes wear out, especially if the car is driven hard. 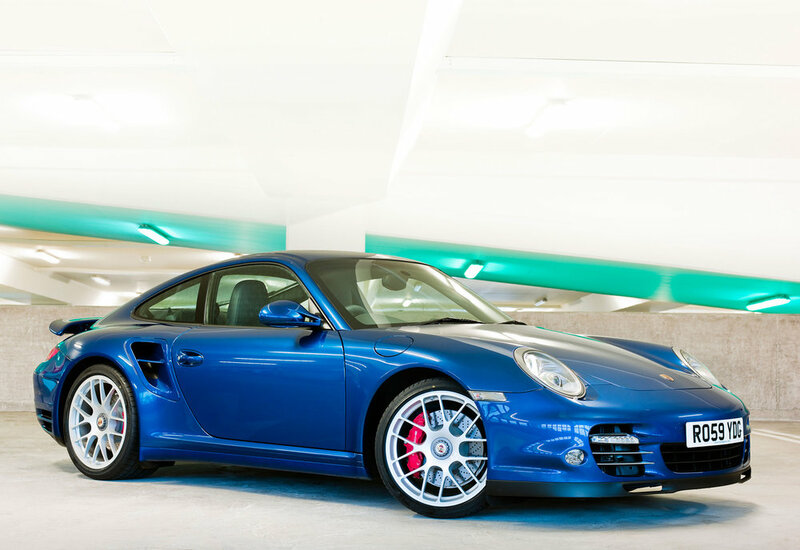 Don’t buy a 997 privately – especially an early one – without an inspection by an acknowledged expert. Pre-2009 cars can suffer from engine failure, so look for blackened tailpipes and listen for ticking at idle. Later cars aren’t affected. The steel braking system (there was a ceramic option) can suffer from disc corrosion, especially on cars used sparingly. Because of stone chips, a resprayed nose is nothing to worry about, but if any other part of the bodywork has received fresh paint, be wary. The air-con condensers and coolant radiators can suffer from pinhole leaks; replacements are costly.